The internationally-renowned pianist will also receive an honorary degree from the University of Leeds. Lang Lang, The Leeds International Piano Competition’s Global Ambassador and the internationally-renowned Chinese pianist, educator and philanthropist, is to attend the Finals of the Leeds International Piano Competition. He will present prizes to the winners and receive an honorary degree from the University of Leeds during the Final event this Saturday 15 September. The University is Principal Partner of ‘The Leeds’ – one of the most important classical music competitions in the world – and has played a key role in the triennial event since the first competition 55 years ago. The 2018 competition got underway on 6th September. Each year the University honours a number of distinguished individuals from varied walks of life who have contributed knowledge, understanding and expertise in the service of society. 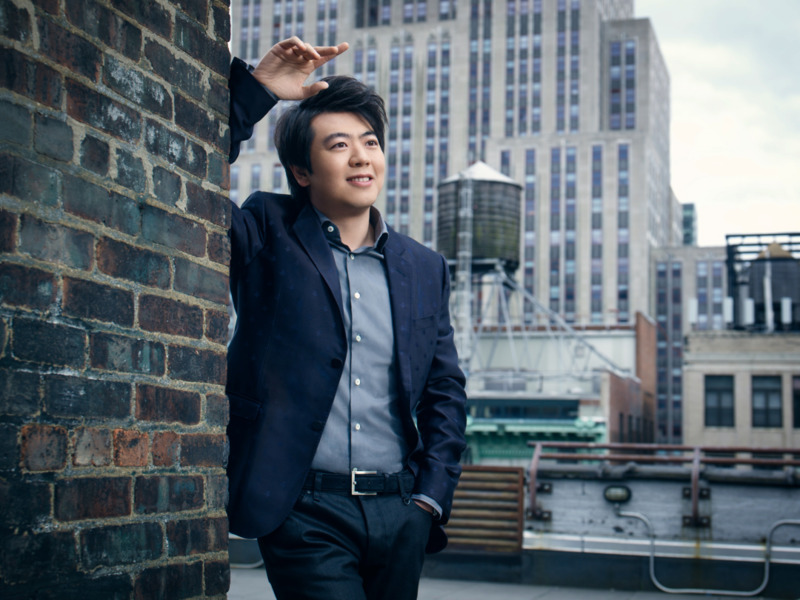 Lang Lang will be presented with the honorary degree of Doctor of Music. Tickets for the Leeds International Piano Competition Finals are now sold out, but for tickets to other heats and events taking place during the competition – as well as further information – visit leedspiano.com. The ceremony – along with all remaining rounds of the competition – will be live streamed free via leedspiano2018.medici.tv . Highlights from the semi-finals will be broadcast on BBC Radio 3 at 1pm on Tuesday 11 - Friday 14 September. The Finals, which take place on Friday 14 and Saturday 15 September will be broadcast live by BBC Radio 3 and on BBC FOUR television on Friday 21 September. Any tips or advice on how to play fast runs of thirds, and how to practise them?